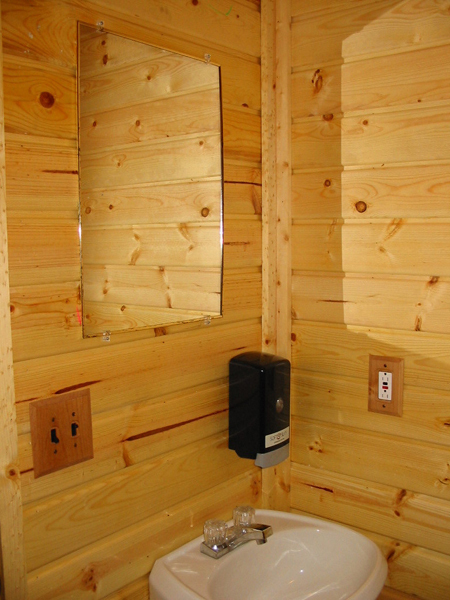 We have both full hookups and partial hookups, dump station, private restrooms and showers, ice, propane, Wi-Fi, cable tv and laundromat. There is an onsite mechanic. 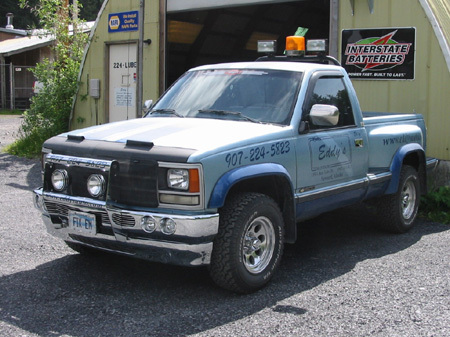 If you need repairs to your car, truck, SUV or RV Eddy's Automobile Maintenance is a 2 minute walk from any campsite on our park. New Restroom and Bath Areas. Nice!